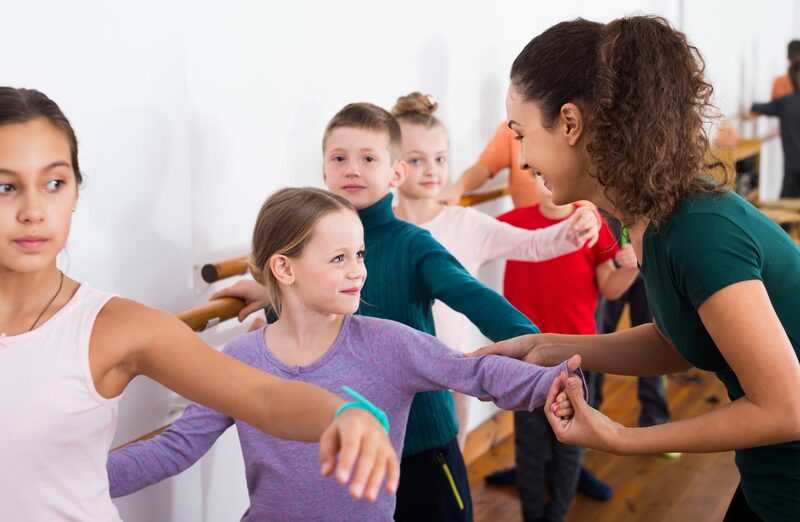 Athletica’s dance programs develop skills across a broad range: strength, coordination, balance, teamwork, and entertaining performance. Through Danceworks, participants will engage in activities that encourage them to perform to their highest ability. As we train to reach new levels of creativity and confidence, our athletes will grow the necessary skills for personal satisfaction both inside and outside of the studio. Call 403.686.3135 for more info!